Offered For Sale April 15, 2015 for $950,000, 620 Wallingford Lane is a striking Mediterranean-style custom Castle Hills home fully equipped to meet expectations on anyones bucket list. Designed to capture views that are amazing. Entry opens to foyer with grand staircase and centerpiece. Ten-foot ceilings and arched entry’s throughout add to spacious feel. Walls of windows bring in an abundance of natural light. Master suite, cozy bedrooms, media room, balcony, gourmet kitchen, mud room, porte-cochere and more, as one should expect. 620 Wallingford Lane, Lewisville, Texas 75056 is Offered For Sale April 15, 2015 for $950,000. 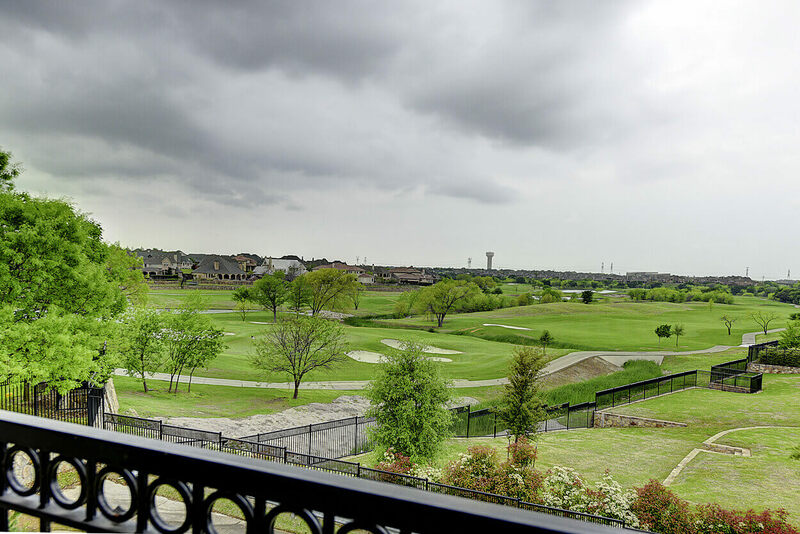 Lewisville offers a small community atmosphere while still providing all of the urban amenities. Lewisville provides attractive neighborhoods, abundant recreational, educational and cultural entertainment, great shopping, and fine dining. The Lewisville ISD prides itself on its long-standing tradition of educational excellence. With more than 18 schools receiving the “Exemplary” rating by the Texas Education Agency, families move into Lewisville because of the commitment to student success. Lewisville is a city in Denton County, Texas, United States. The 2000 United States Census placed the city’s population at 77,737 and the 2010 Census placed it at 95,290, making it one of the fastest-growing city populations in the United States. Click here to see homes for sale in Lewisville, Texas. What is a flat fee MLS listing?